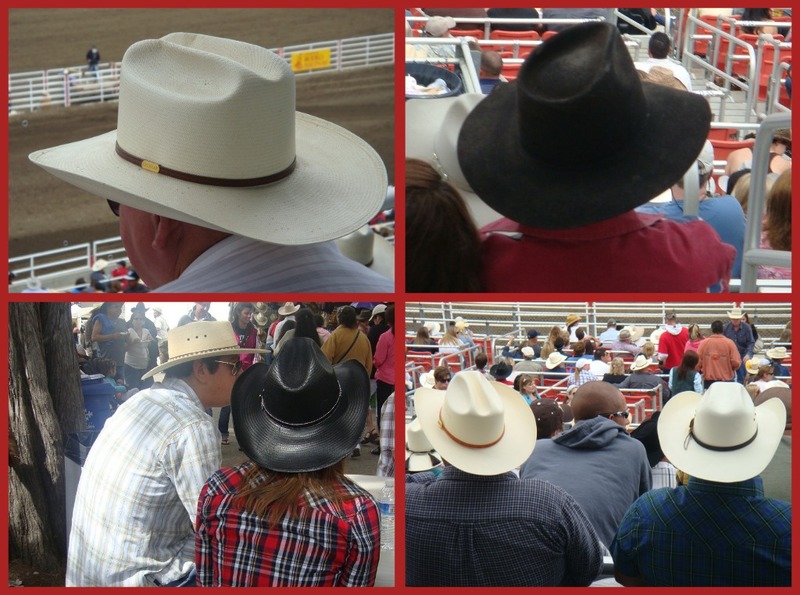 This past weekend and I headed 15 miles inland to Salinas to check out the famous California Rodeo. This was my very first Rodeo so I was thrilled that it was being held so close to our beach casita. This is going to be a bit of a picture essay today. I am trying to experiment with publishing from my ipad and ummm I am working on it. So hopefully I can add more details later. But you will get the idea from these pics, the event was a HOOT! This guy's look was my absolute favorite. very authentic! If you've never been to a Rodeo, Io highly recommend it. Super fun and a great cultural experience! When was the last time you had a new cultural experience? after spending time in Colorado and traveling Wyoming and Montana, I can appreciate that vest! I have been to PBR several times. It's a blast. My High School had several bullriders and cowboys. They drove their trucks real slow and were always kind of a mystery to me but very cute. My friend and I did talk about spa parties. I have a friend who is a manager for Fake Bake who may be moving to Long Beach this fall. I really hope they get to because they have wanted to for a long time. How fun!!! I haven't been to a rodeo since I lived in Utah, I loved it!!! 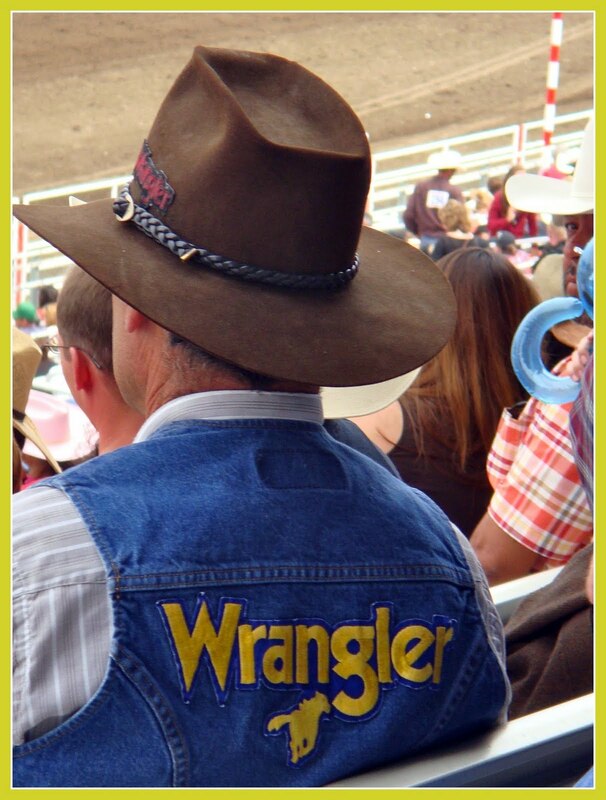 And, I remember those Wrangler jeans...everywhere, love the guy in the vest. Sounds as though you had such a great time, your pictures are so fantastic, it's as if we are right there. Looks like fun... I didn't realize California had rodeos (guess I never really thought about it). 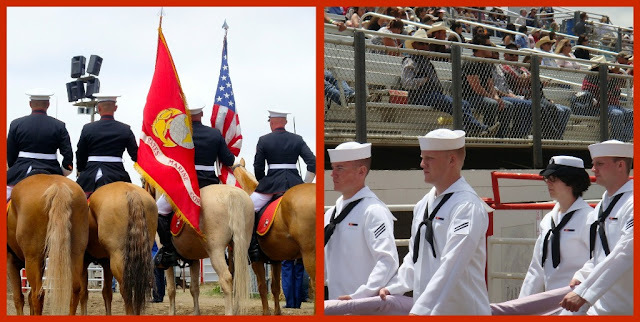 I went to a small rodeo a long time ago in Colorado - there's a big cowboy culture there!